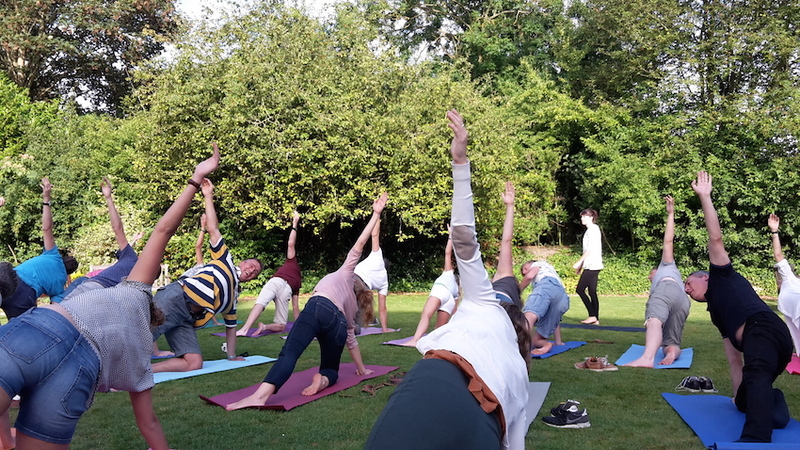 Ishvara Yoga offers Hatha yoga classes and retreats in Cambridge (on Mill Road and Gwydir Street) that are suitable for all ages and skill levels. We offer friendly classes, in a relaxed environment, aimed at improving physical health and mental well-being. The traditional practice of yoga has been used for over 4000 years as a path to health, contentment, and inner peace. These ancient yoga techniques have never been more valuable than in the fast-paced modern world in which we live. 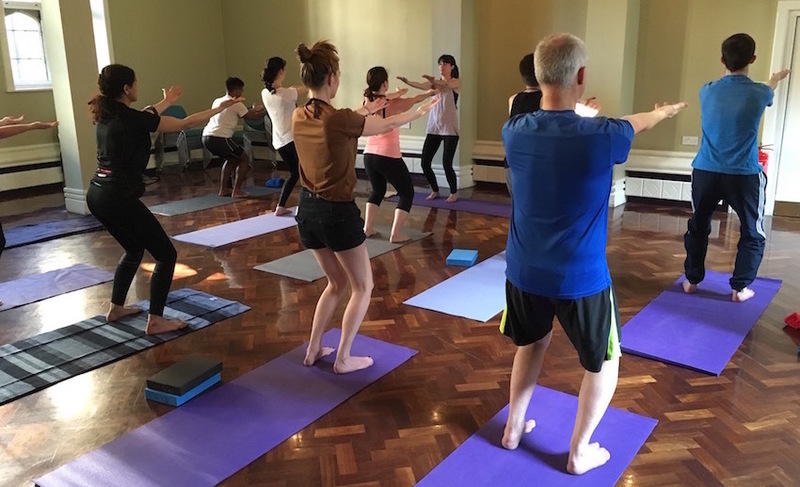 Our yoga classes increase flexibility, build core strength and and also offer techniques for calming and focussing the mind, relieving stress and anxiety, and creating positive self-awareness. Our experienced yoga teachers are able to tailor each class to your specific needs and any health conditions you may have. Please see our class times and locations for more information. Join us on the yoga mat at Ishvara Yoga!